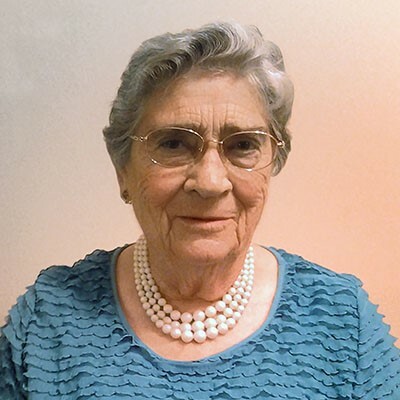 Since 1956, Marjorie has served as a Grace Church missionary in several places, including Korea. She is now serving in a new prison called Family Foundations, where she takes care of small children and sponsors some of the women, spending time with them and occasionally taking them out for discipleship purposes. Marjorie was the first missionary sent out by Grace Community Church, and was honored at the 2002 Missionary Conference with the dedication of a Grace Church mission house in her name. It now bears the name "The Farley House."